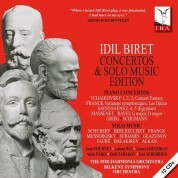 "Hear Idil Biret immersed in the music, at her sparkling best in the finale of the 4th Symphony—there you have a mirroring of the classic Josef Krips/Concertgebouw reading." 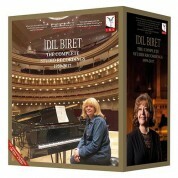 "Idil Biret has recently recorded Liszt's transcriptions of Beethoven's nine Symphonies for EMI. Her superbly authentic performance of the 5th Symphony, heard at Herkülessaal recital in Munich, received a thundering ovation." 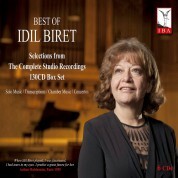 "Idil Biret's performance of the 5th Symphony was excellent. 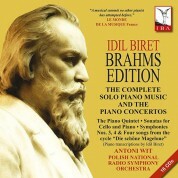 She dealt with it brilliantly which made for a beautiful climax to her recital in Tokyo. 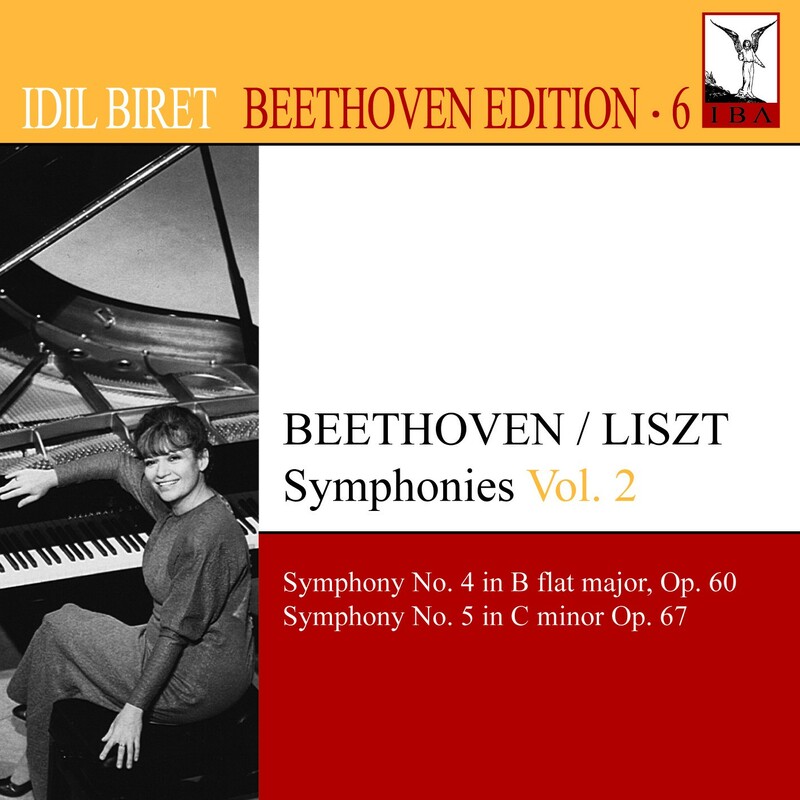 Liszt's arrangement has preserved the symphony's original image and Beethoven was always there thanks to Biret."